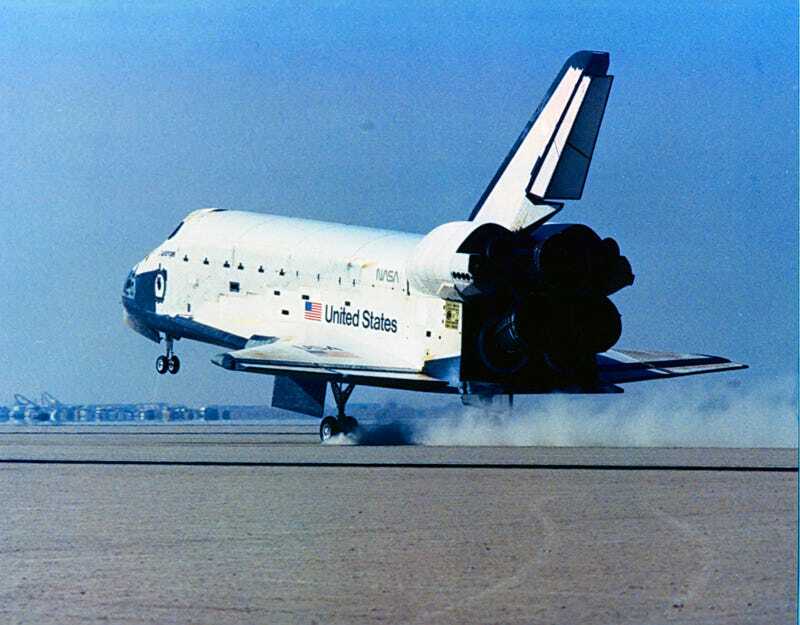 I struggle with the media’s need to use the image of the Challenger exploding as the key image when remembering the event. Showing the instant where seven people died, or who’s fates where sealed, as the dominant image in reporting on the anniversary seems repugnant. We don’t normally show images of people getting hit by busses or other types of fatal accidents front and center. I think there are better ways to remember the crew and their spacecraft. Just my $0.02.